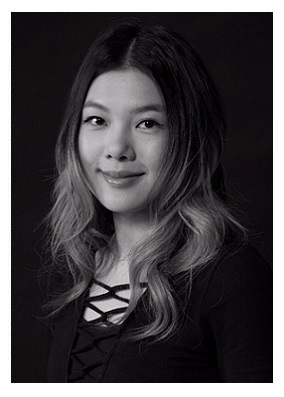 ﻿ our team "A TEN STUDIO"
JEAN TONG now is Creative Director of "A TEN STUDIO", L'Oréal Professional (HK) Ambassador and ghd Leading Guest Stylist. 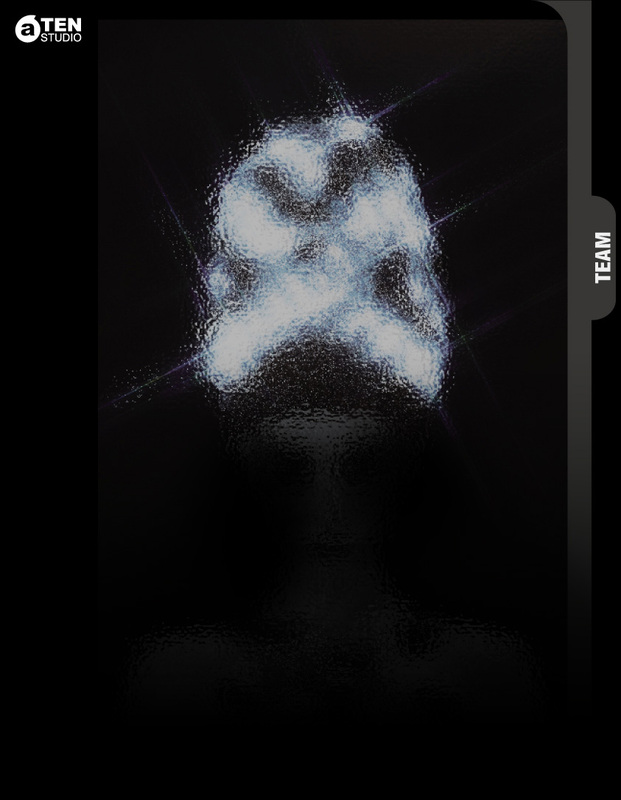 JEAN TONG is heavily involved with outjobs, which focus on hairstyling collaboration with celebrities and artists to create music album covers, MTV, magazines, portraits, movies, TV shows and concerts. On top of these, he also uses his hairstyling skills and collaborated with TV commercials, print media advertisements, fashion shows. Because his daring aplomb and surreal vision works on many different fashion show, hair show, 28 and the 29th Hong Kong Film Awards booklets, IT Post and Hong Kong fashion magazines, national fashion designer in Beijing (MS. GUO PEI) "2013 Chinese Bride Show" as a hair styling. 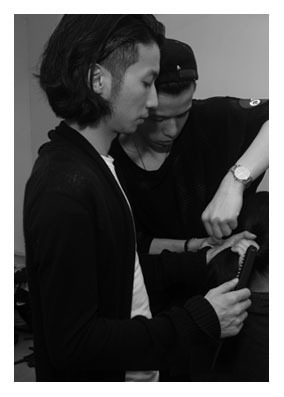 Is also a well-known fashion brands EU force (Ochirly) and different brands as hair consultant and director. His art works have been exhibited in Hong Kong Art One "The Fine Art Destination“, “POINT I” & “POINT II & POINT III” exhibition. 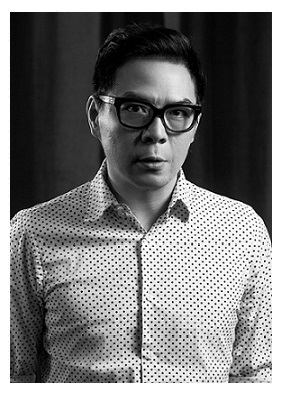 RITZ LAM is serving as the creative director of Hair Corner (HK), L'Oréal Professionnel Ambassadors (HK) and ghd leading guest stylist. 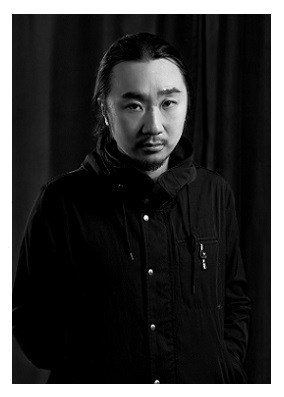 He is also the creative director of A TEN STUDIO. 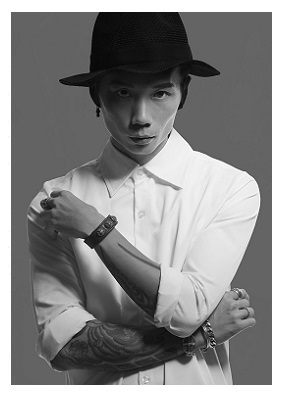 Ritz Lam is stylish, creative and euthasiastic on high fashion, he works from CD covers, music videos, fashion magazines, photo shoot, movies, TV Dramas and concerts. 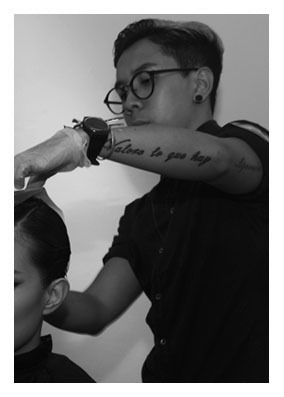 His hair tutorials can also be seen within various media platforms, for example, TVC, print advertisement and fashion show. 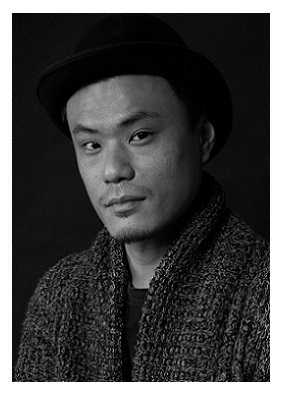 Ritz now work with different artists: Mr. Simon Yam, Hins Cheung, G.E.M, Mag Lam, Det Dik, MR, Ms Luisa Maria Leitão etc.. His creative scent make him involved in international fashion brand Zucca, Mercibeaucoup, AOLISHA by Kev Yiu and major hair show. national fashion designer in Beijing (MS. GUO PEI) "2013 Chinese Bride Show" as a hair styling. In recent years, he has participated in the large-scale hairstyle exhibition in many cities in China and for the first time led twelve elite hair stylists from all over China to give their artistic ideas at the hair style exhibition. His art works have been exhibited in Hong Kong Art One "The Fine Art Destination“, “POINT I” & “POINT II & POINT III” exhibition. 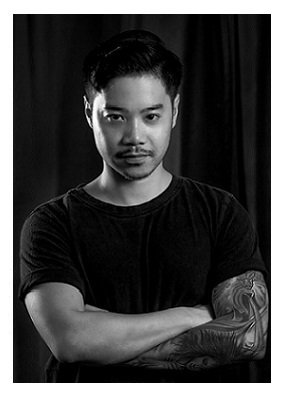 JIM TSE is serving as the creative team of Hair Corner (HK) as well as the educator of L'Oréal Professionnel (HK) and ghd leading guest stylist. 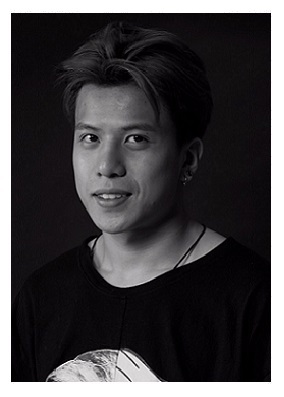 He is also the education director of A TEN STUDIO. 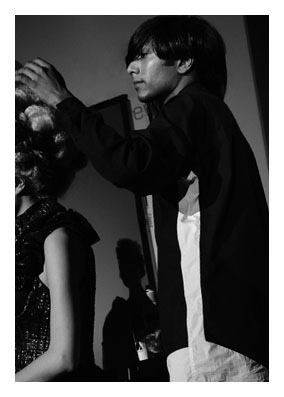 Jim Tse is a diversified hairstylist, especially in the beauty sense, basic technique is known. 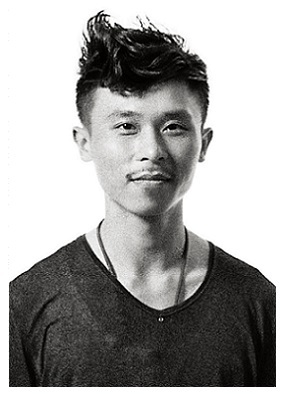 13 years experience with customers / model from different countries and from the non-stop receiving hair trend, Jim specializes in product knowledge, teaching, which are Jim's strengths. He also involved in television commercials, print ads, fashion magazine, MTV, concerts, ad campaigns and over 50 world-famous brand fashion show, 2013 also participated in the "London Fashion Week" and Austrias Next Top Model 2015.